Best Hotels of Costa Rica are easy to find, not because they are so well known (They actually are) but because there are so many amazing hotels in the country. So, we decided to create a post on the hotels that are an experience themselves. Best hotels of Costa Rica are so many that is hard to pick, among the superb luxury, the great locations and the amazing settings. Not to talk about a smiling and personable staff in every single one of them. So, we decided to write about the hotels that you simply want to experience. You see, there are two types of hotels, the ones you sleep in and the ones you must experience. The first ones are also fantastic and certainly serve their purpose, you go out hiking, zip lining, bird watching, into the hot springs or walking by the beach (Depending on where you are) and then you come back to a comfortable nice hotel room with clean sheets, a good view and peace all around. But then, there are the other sorts of accommodations, the ones that you want to simply live. Rooms that you really want to use throughout the day. Places where rest is granted in the midst of their beauty, service, and attention to details. The Central Valley of Costa Rica recognized for its nature, beauty and nowadays for a great sort of activities in arts, sports and culture. 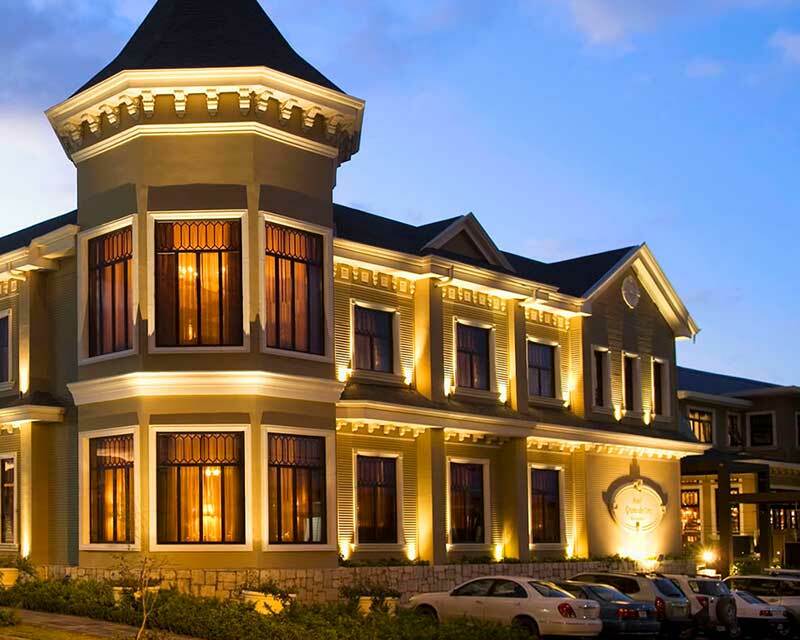 And located right at the entrance of the San José City, on a hidden street in the surroundings of Paseo Colon, the Hotel Grano de Oro is an oasis for the tired traveler. 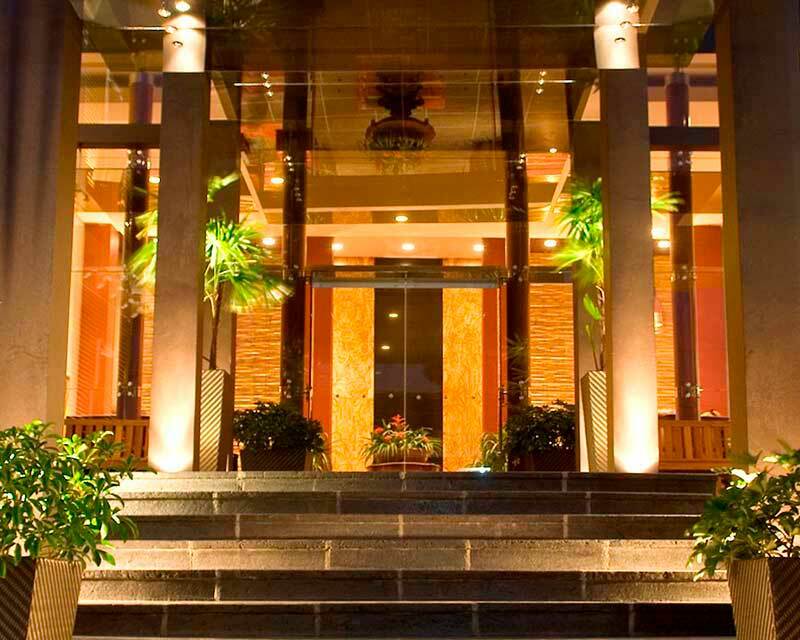 We highly recommend Grano de Oro for the first and last nights of your trip as one of the best hotels of Costa Rica. Or if for any reason you must stay in San Jose. Near the city and in time lengths that go from one to three hours you will be able to see rainforests, active volcanoes, enjoy cultural tours and adventure in fantastic rafting rivers. Hotel Grano de Oro keeps the elegance, comfort, and gentleness of a private home. You will find the hotel filled with fountains and lush ornamental plants. And on the rooftop deck, you can delight in the jacuzzi or simply have a sunbath. The restaurant at the Grano de Oro is one of San Jose’s most popular for the pickiest paladars of Costa Ricans, offering tropical dishes with a European style. 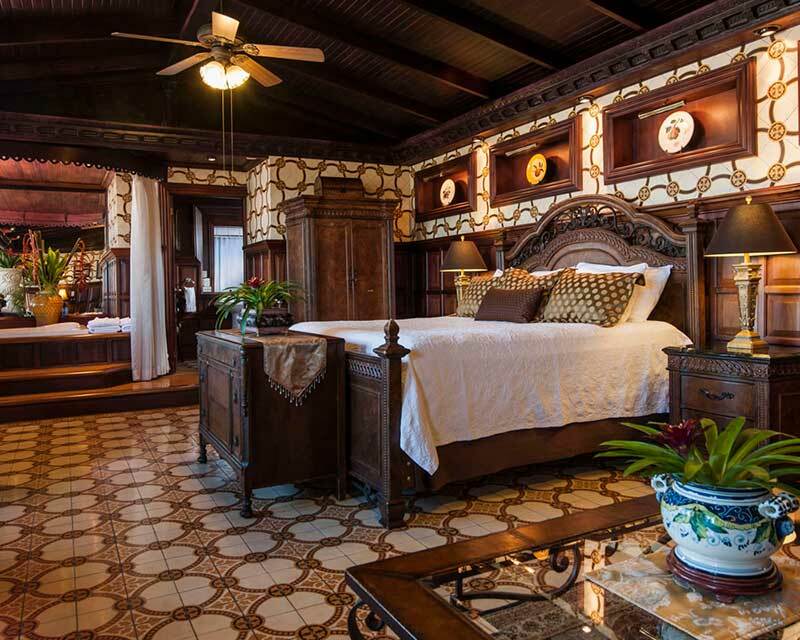 The hotel has Victorian-style rooms with handcrafted art, and furnishings by Costa Rican artists, classic iron beds and gorgeous damask fabrics. Ask our travel consultants about the variety of room options extending from intimate standard rooms to Garden Suites to Family Suites. 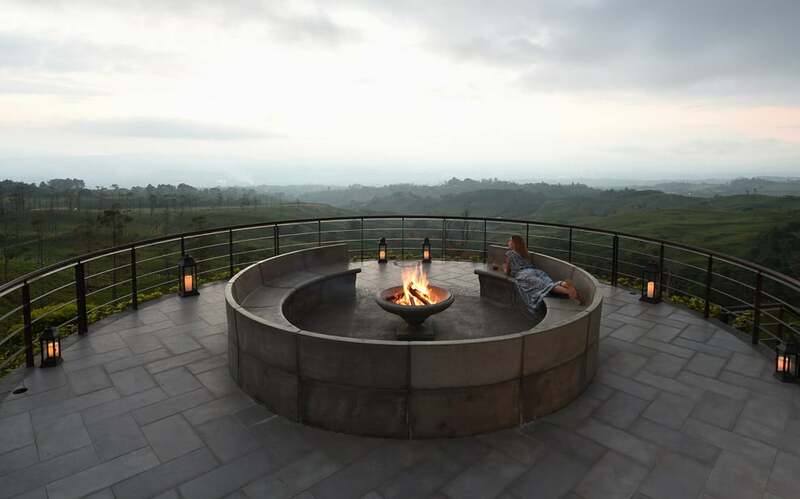 Hacienda Altagracia is worth a three nights minimum stay as it is definetely one of the best hotels of Costa Rica. The hotel is simply breathtaking, the rooms are comfortable and cozy, with all the commodities expected of an Auberge Resort and surrounded by tropical gardens that attract myriads of colorful birds and butterflies. There is quite an array of room styles and it will be better if you ask our travel consultants about the options. Hacienda AltaGracia offers a gastronomical diversity that goes from Ambar, the upscale option to the bistró where you can delight in a delicious cup of the famous Costa Rican coffee. As for the spa… Hard to describe in words! 20,000 square feet (1,858 m) of beautiful comfort and state of the art therapies. It is also located less than an hour drive to the Pacific Ocean in the wild and beautiful region of Dominical Beach. There are waterfalls, rainforests, cultural experiences, and breathtaking horse rides. This hotel is wonderful for everyone! Families or honeymooners -and all in between- will have options and fun, rest and leisure. 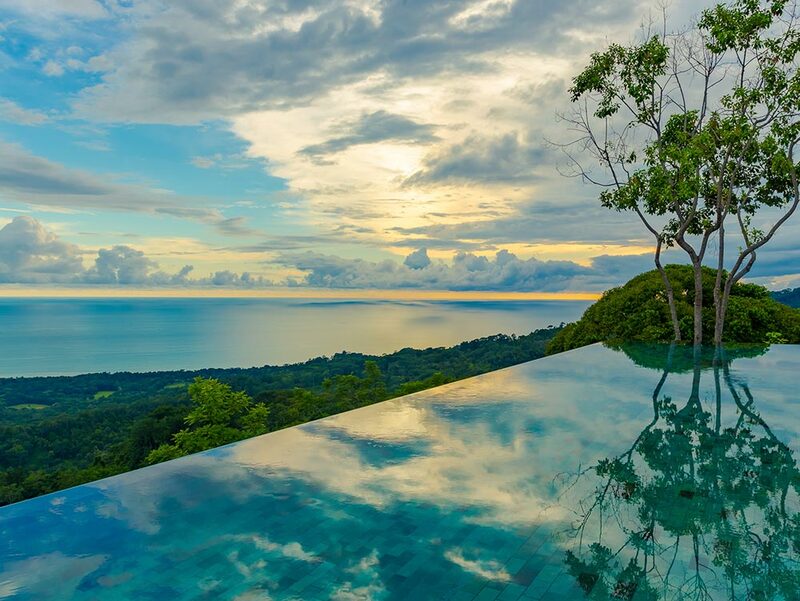 This breathtaking unique hotel rests on a ridge of tropical rainforest tumbling into the South Pacific Ocean of Costa Rica. Its creators, a biologist and an architect blended in this magical piece of property the love for nature and the stunning designs that ended up in a dream for anyone who loves the best of life. It is an adults only hotel and it just has eight villas and you should consider also a three nights minimum stay in this paradise. Planned with romance in mind, the luxurious suites at Kurà are minimalist gems. 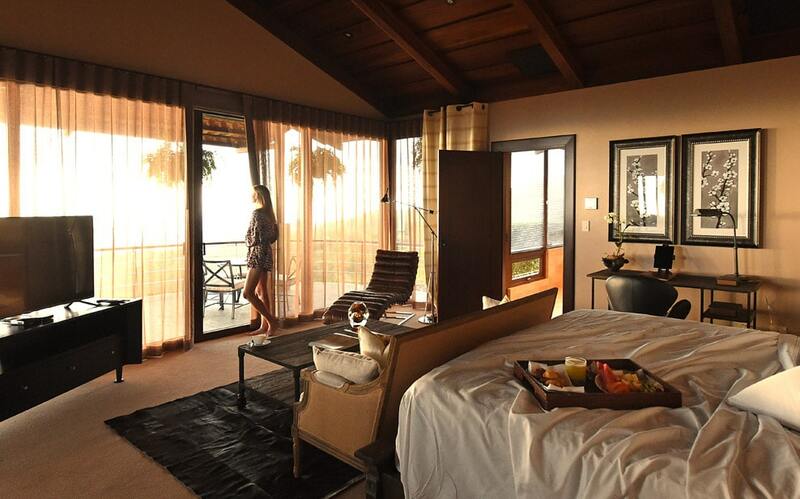 All of them featuring 180° views over the rainforest and to the ocean beyond, sensuous glass showers, an open-floor design, and all the expected comforts of a grand cosmopolitan hotel. 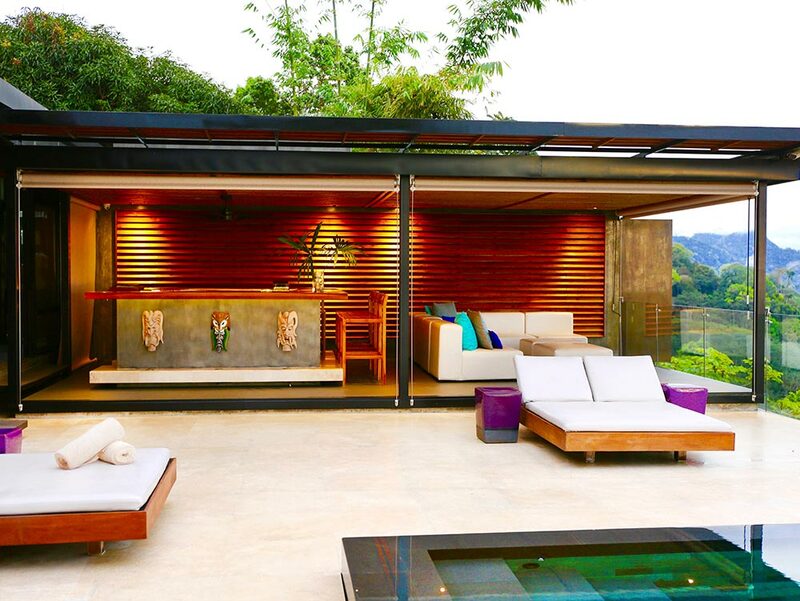 These sister properties embrace comfort, luxury, and beauty in all possible details and are a must in the lsit of the best hotels of Costa Rica. 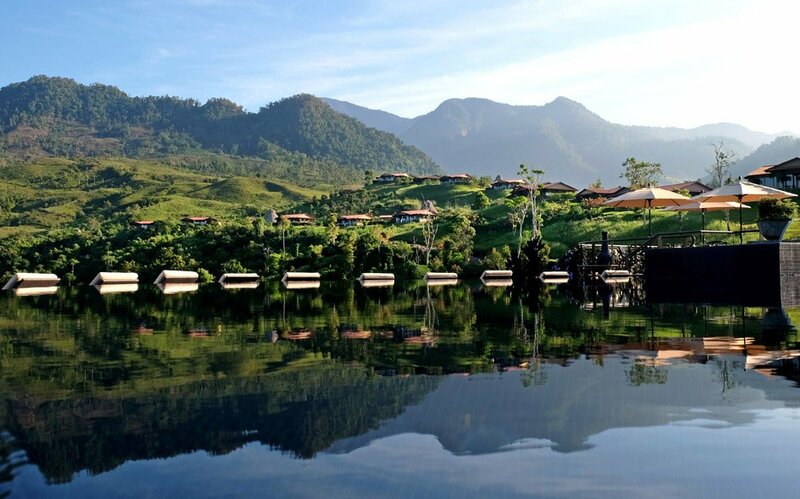 Surrounded by luscious rainforests and with the mighty Arenal Volcano in the back, the Nayara Resorts are an experience to live for. All the 50 rooms at Nayara Gardens are stand-alone bungalows with outdoor shower in private gardens, a terrace with a jacuzzi and a magnificent view of the Arenal Volcano. This area of the Nayara Resorts is ideal for a romantic escapade, however, definitely it is perfect for families, or a stay to rest and take it easy. 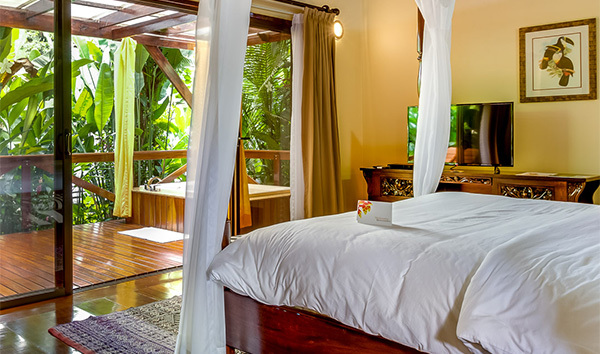 As for the adults-only Nayara Springs, the 35 villas offer its own private plunge pool fed by natural mineral hot springs surrounded by a breathtaking private garden with double rain showers, silken, four-poster bed, an oversized bathroom, and outdoor and indoor sitting areas. With the most exotic details, contemporary amenities and local wood and stone, Nayara is an experience that will surprise you in the best of ways. The properties are joined by a pedestrian bridge, giving access to facilities usually not feasible at petite boutique properties, along with two open-air spas and four exceptional restaurants. Both hotels have been awarded by Travel + Leisure, Forbes, and Trip Advisor. Deep inside the rainforest, and resting on the banks of its bewitching Pacuare River, you will find the unique Pacuare Lodge. It is a place to stay for at least three nights to disconnect from everything and connect with yourself and nature. You can come -and depart- to the lodge either by land or by water, or a mixture of both. And in both the trip is an adventure! If you go by land, you will pass through some of the most spectacular rainforest landscapes of the World to end up crossing over the river on a hanging gondola. If you arrive by the river, you will be rafting on the mighty Pacuare River on picturesque class III rapids passing by some breathtaking canyons and untouched tropical forests. There are different bungalow categories, and all of them immersed in the rainforest environment and built attending the hillside topography. This is a great hotel to breathe in the peacefulness of nature at its best. There is no, and everything is solar powered so, yes, it is a place to unplug from all possible stress truly. Pacuare Lodge features a great gastronomic experience of fresh ingredients in an open kitchen and an intimate lounge bar. 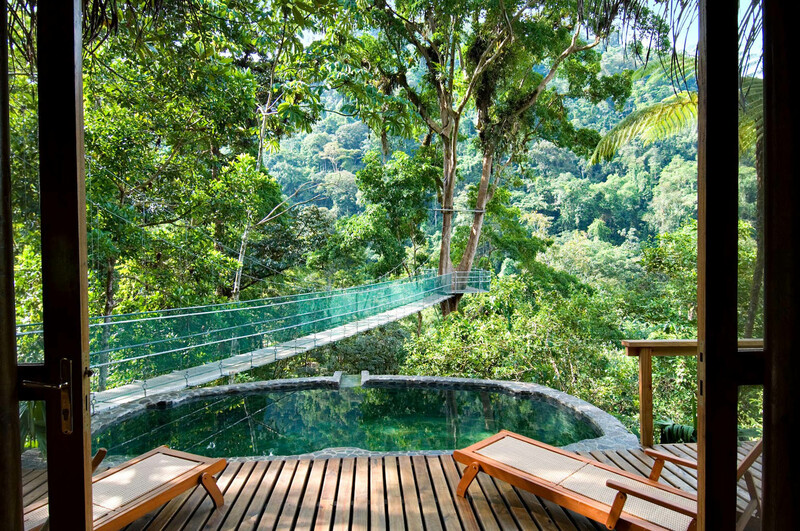 There are many activities you can enjoy while staying at Pacuare Lodge, from the traditional canopy tour to the off the beaten track cultural day with the indigenous Cabecar community including dawn hikes or relaxing treatments at the spa. It is quite evident when you stay at Pacuare Lodge that luxury and comfort can be simplistic and that oneness with the exuberant tropical nature is part of it. 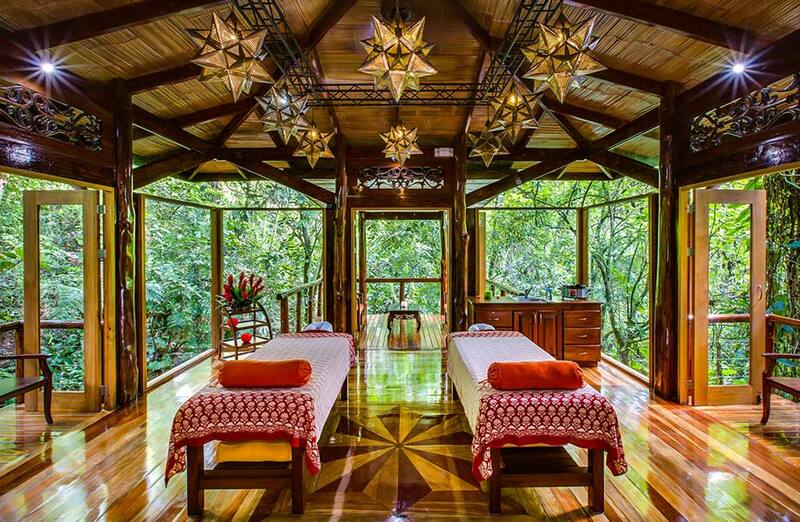 All of these are among the best hotels of Costa Rica, they are not the only ones that you want to experience… It is simply a pick of favorites. It is so much better to speak with our travel consultants and see which is the best for your needs and desires. Please contact us for further information on these or other amazing hotel experiences of Costa Rica! 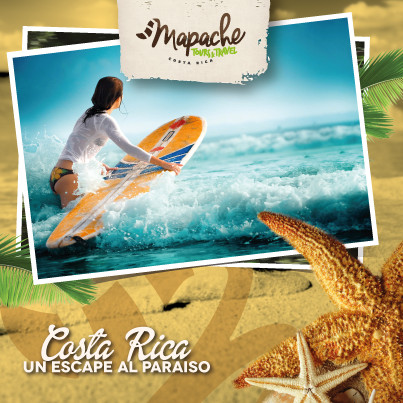 Costa Rica Culture, 6 Experiences to live!